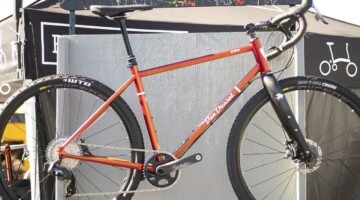 Today, we have info about the raffle and a look at the 56cm steel Stinner Refugio gravel bike. 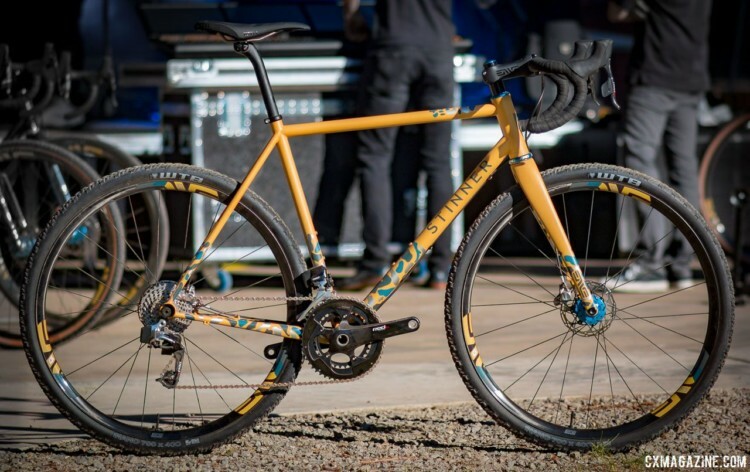 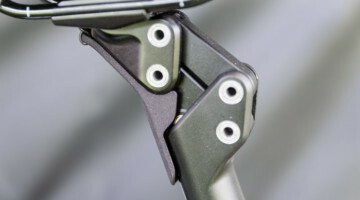 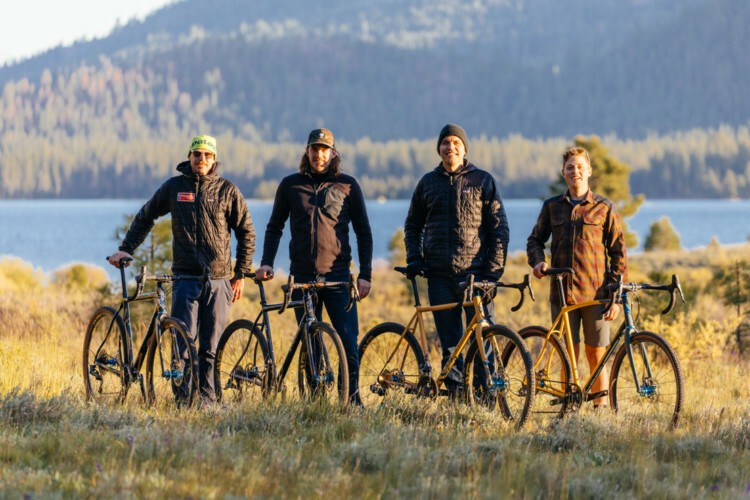 Custom frame makers Sklar, Stinner, Mosaic, and McGovern have teamed up with world-class component makers ENVE, Chris King, SRAM and WTB to create four unique and beautiful custom bicycles that will be raffled off, with all proceeds benefiting the Sierra Buttes Trail Stewardship. See the slideshow below for a closer look at the steel Stinner Refugio.